About the Club We hold internal competitions (leagues) so a bit more than fun. We’re a small, friendly club. 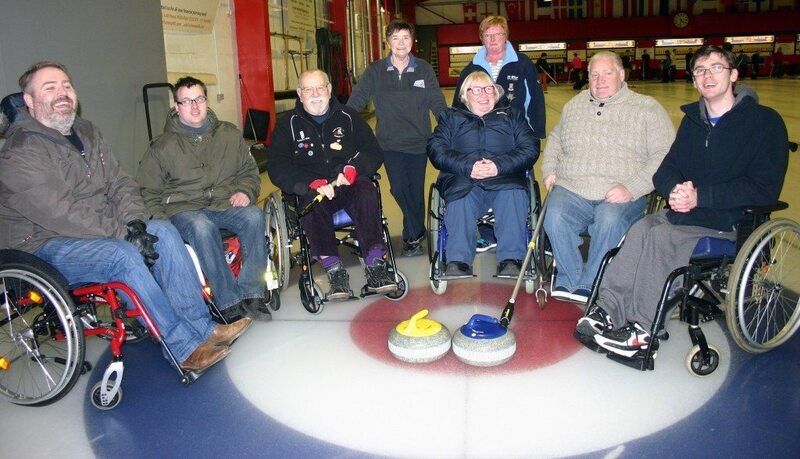 Although most of our members are in their 50s, we welcome curlers of any age. New Membership Many members live in Dalkeith, but it’s not required.